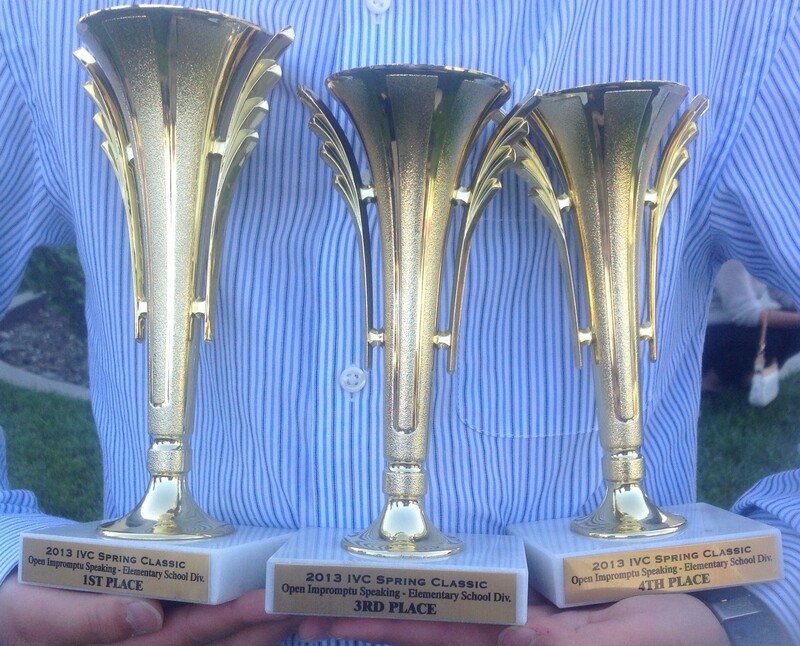 1st Place in BOTH ES Congress & Informative!! 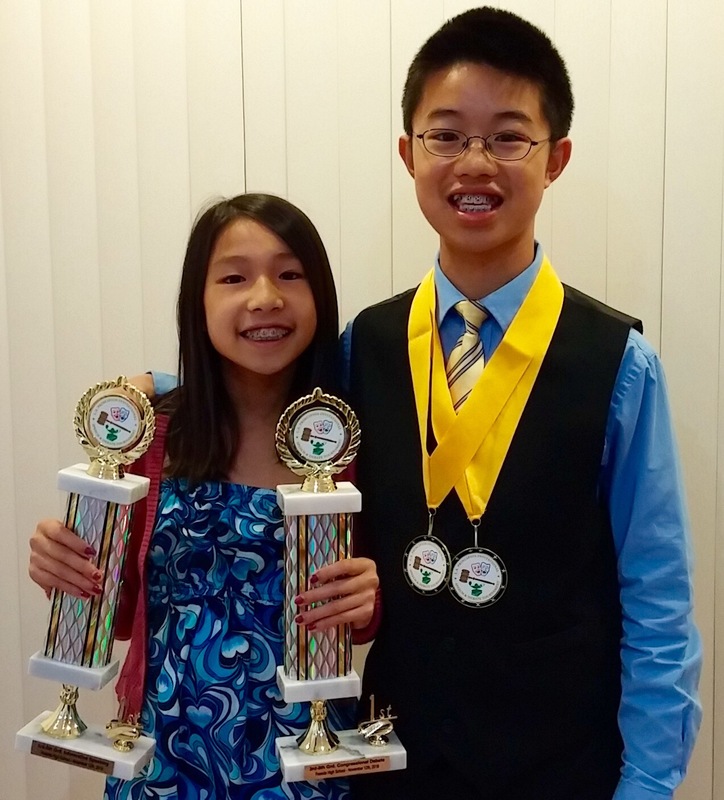 Finalist in both MS OO & Congress! 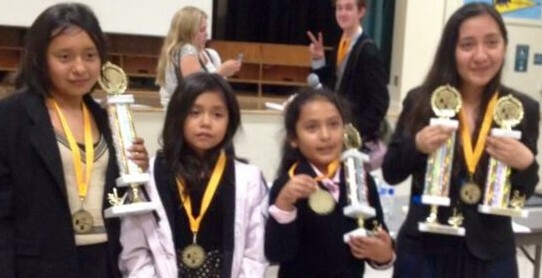 No wonder they drove over six hours to compete at Principios!! 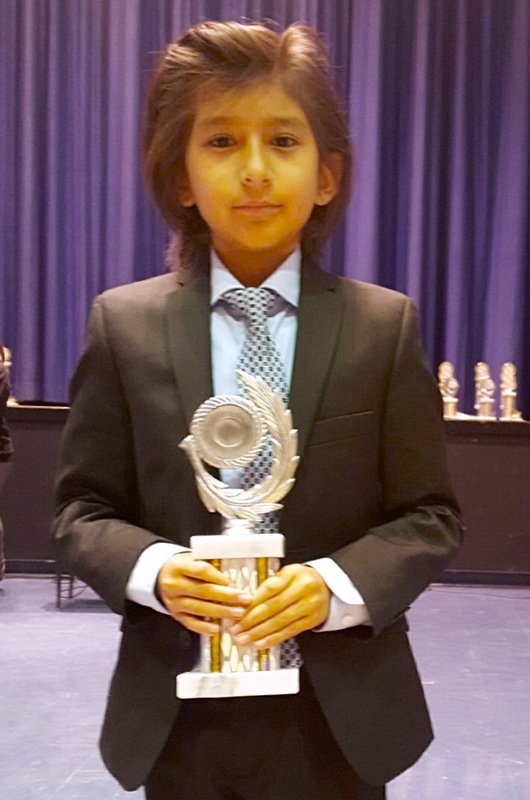 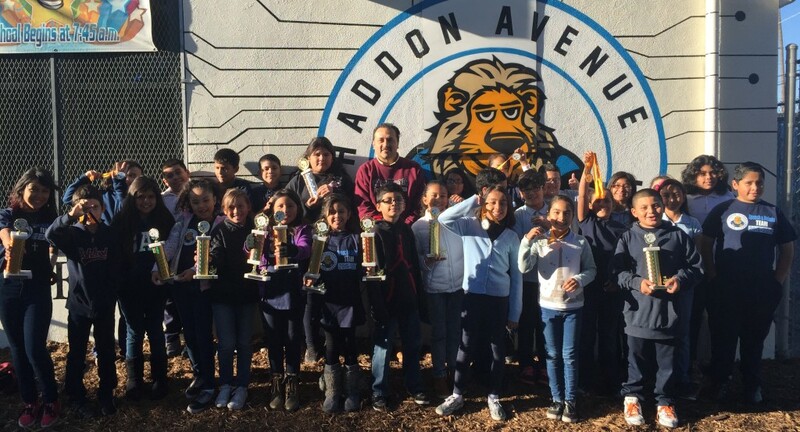 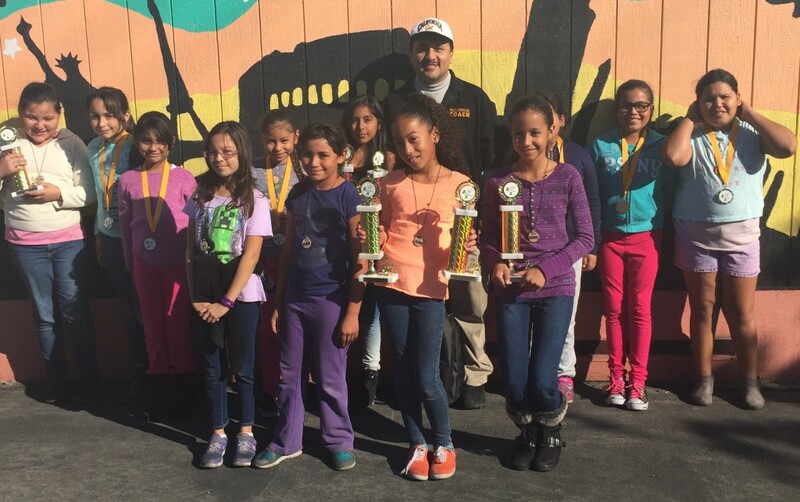 Haddon Avenue and Roscoe Blvd Elementary Schools rocked the elementary speech world at the Principios Invitational II on November 7th, 2015, as they collectively produced three champions, three 2nd Places and five 3rd Places, despite being comprised of children from a severely underserved section of Pacoima and Sun Valley. 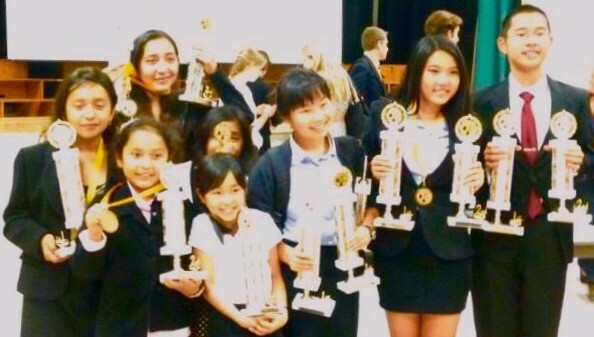 Elementary School Tournaments normally allow only 3rd-5th Graders to compete, though a few contests (in areas where there are junior high schools instead of middle schools) also permit 6th Graders. 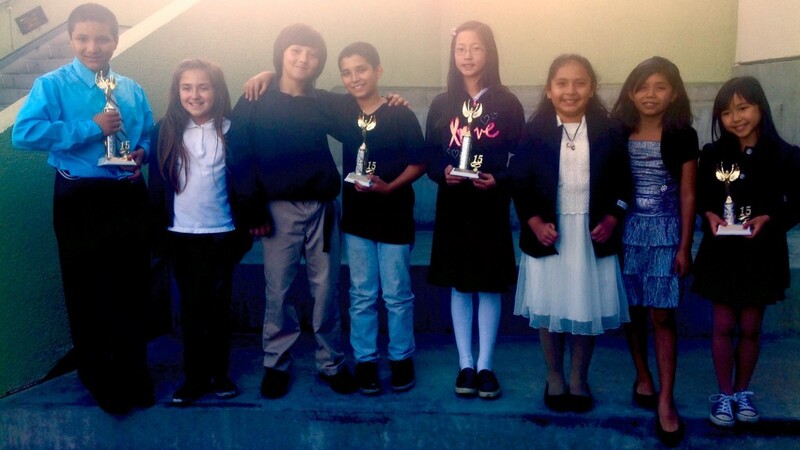 Normally, there are only 2-3 speech tournaments for elementary kids during each semester (there are a few more that are debate only), almost entirely attended by children in private school or costly after school enrichment academies. 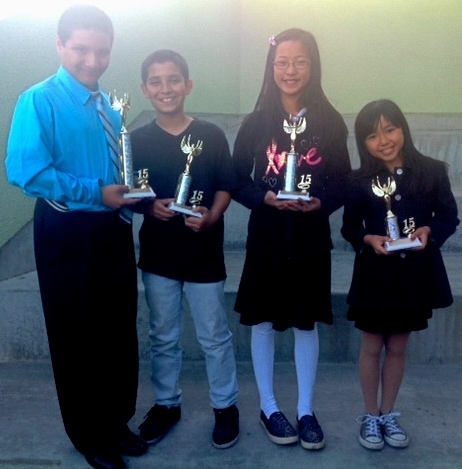 The only public elementaries which competed in 2014-15 were Roosevelt (San Gabriel Unified) and Haddon (LA Unified). 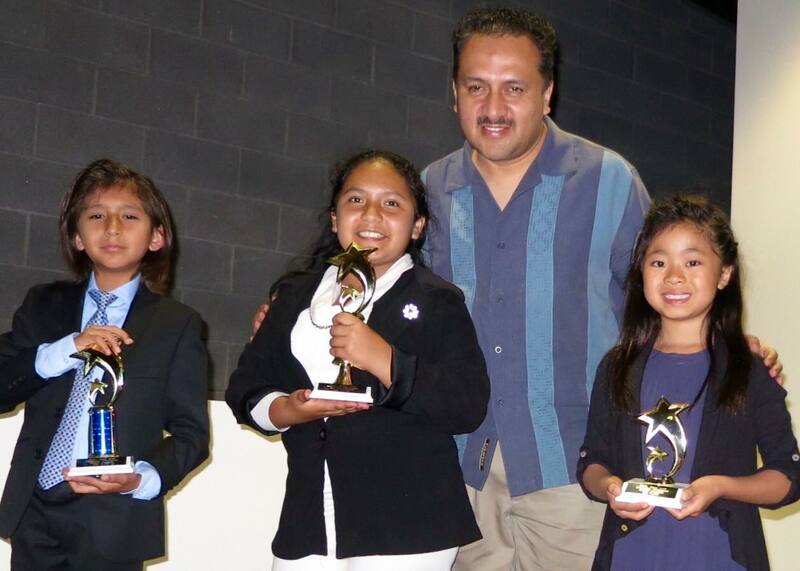 In 2015-16, Roscoe (LAUSD) will also come aboard. 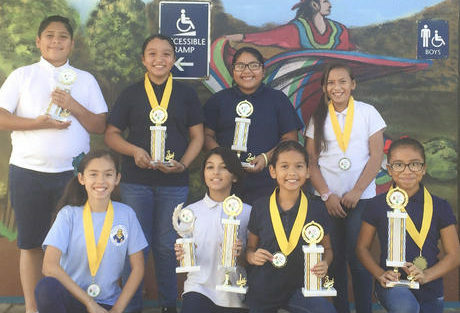 Elementary students coached by VA have taken 1st Place in a broad assortment of events, as evidenced by the ranks, photos and videos below. 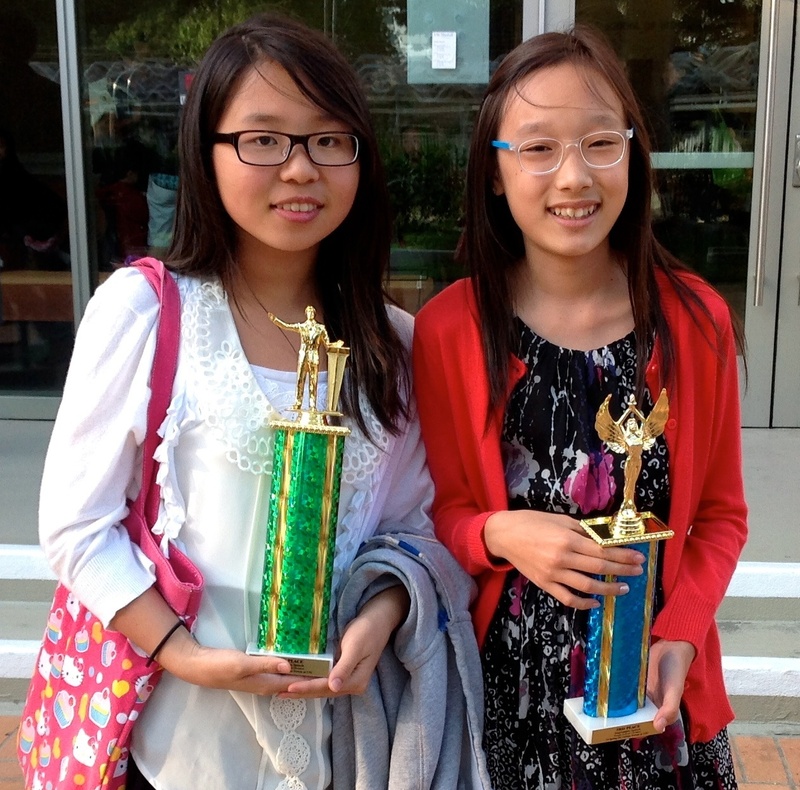 In particular, we have won flurries of trophies over the years in Impromptu, Declamation, Congressional Debate, Storytelling, Dramatic Interpretation and Original Oratory.